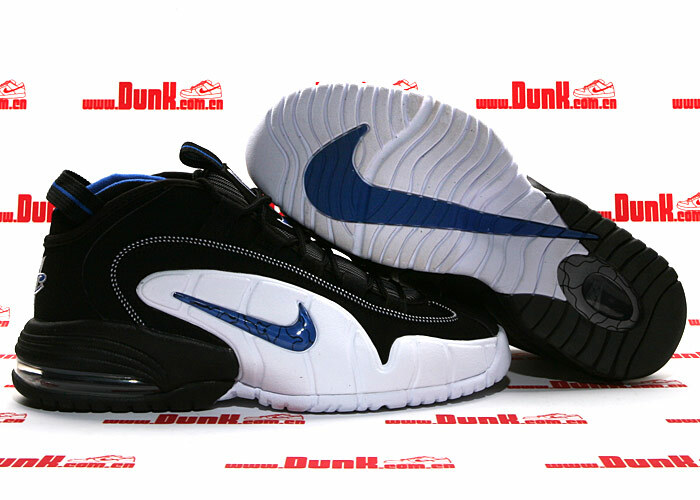 October 2010 seems like it was just yesterday when we revealed the Nike Air Max Penny 1 – ‘Orlando’ sample but time flies and the chance to cop has finally come. 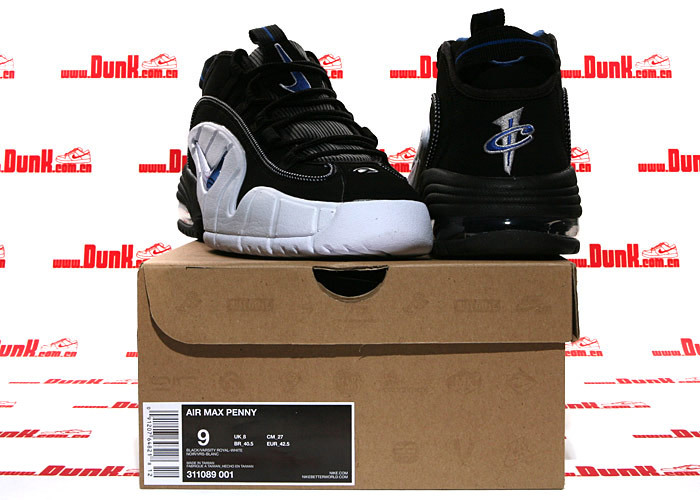 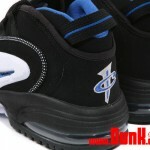 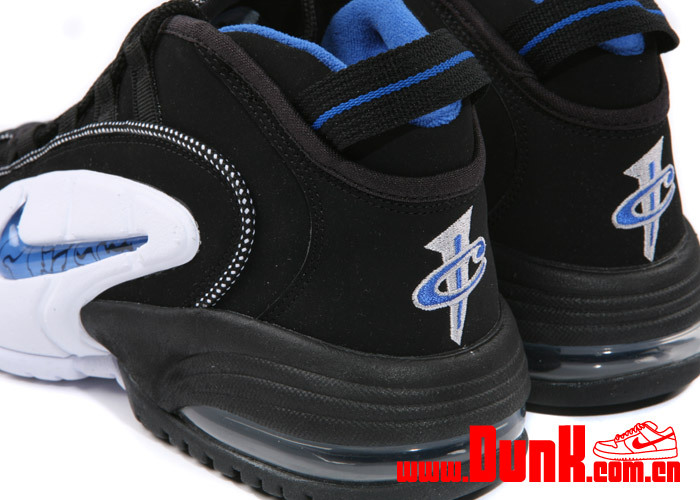 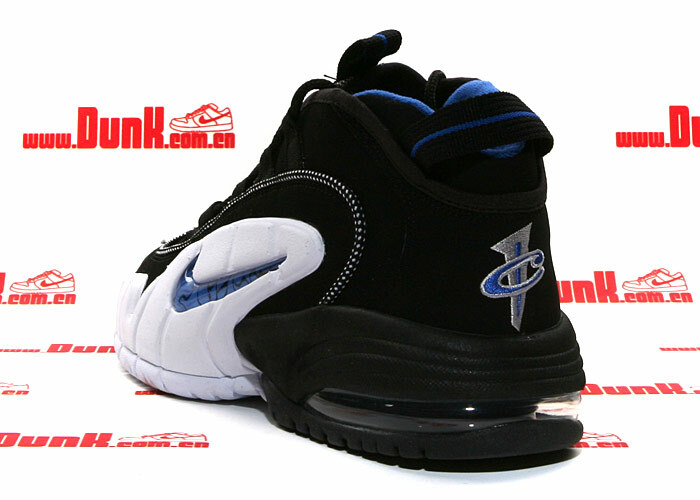 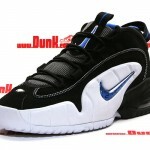 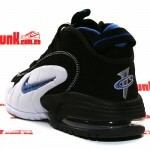 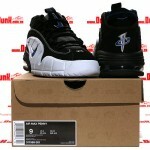 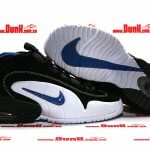 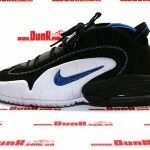 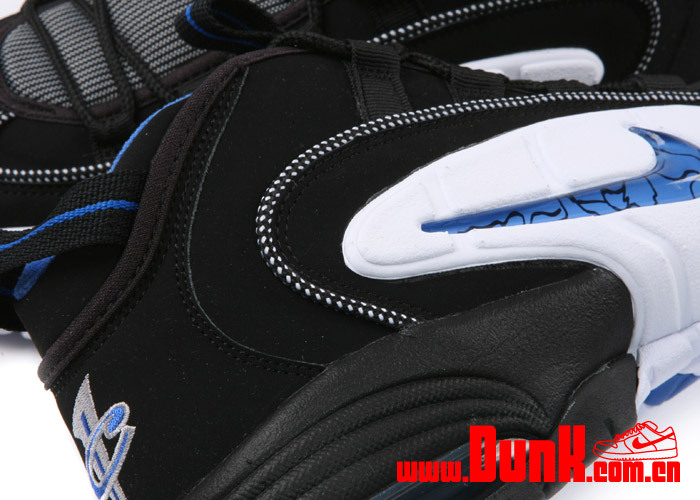 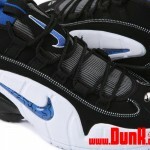 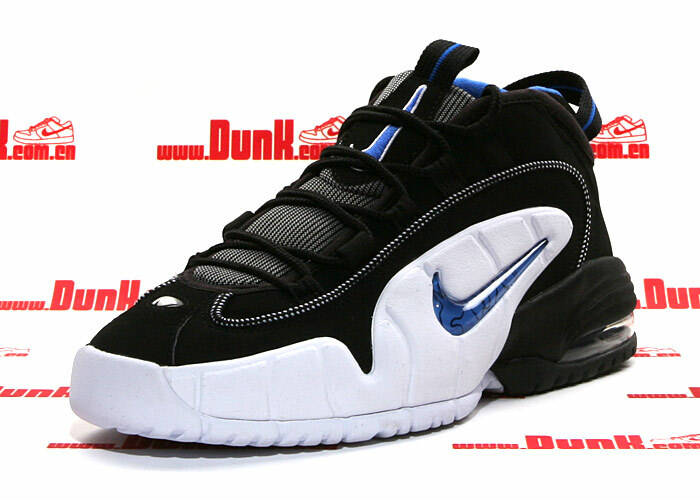 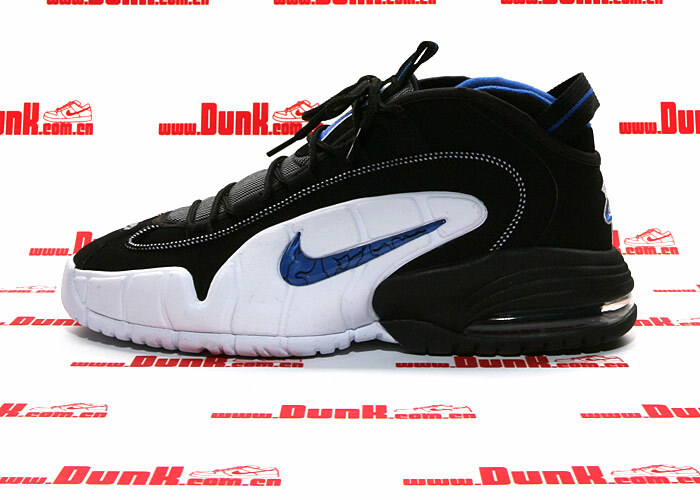 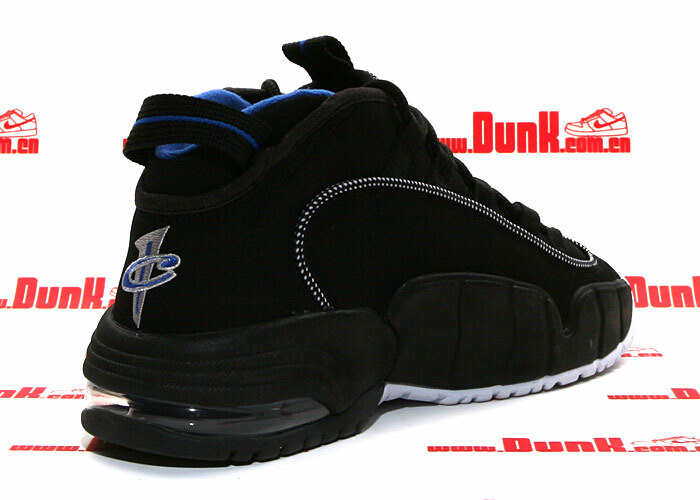 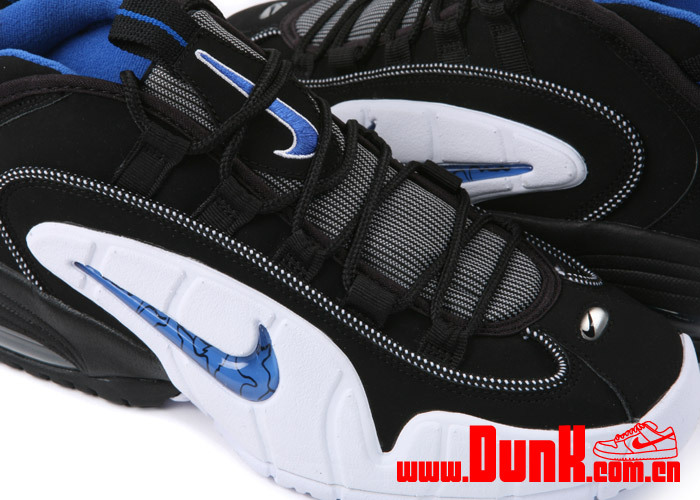 Available at Dunk is the Nike Air Max Penny 1 – Black/Varsity-Royal-white also known as the ‘Orlando’ – named after Penny Hardaway’s former team colors. 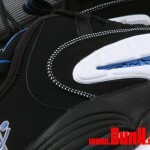 After the jump, You can check out some detailed images along with the box tag.